In the hardware business we're famous for expert advice and top-notch service. 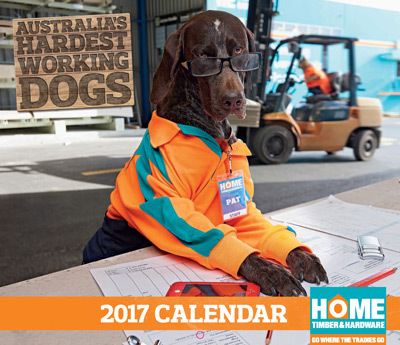 We're also famous for our wall calendars! 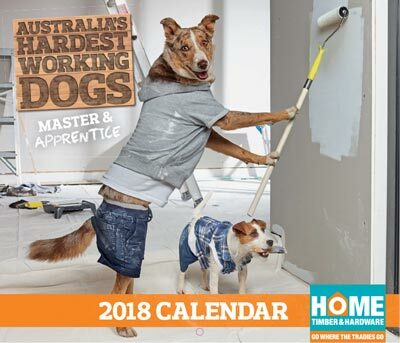 Once following the adventures of Rusty and Sandy, now they're the home of Australia's Hardest Working Dogs. 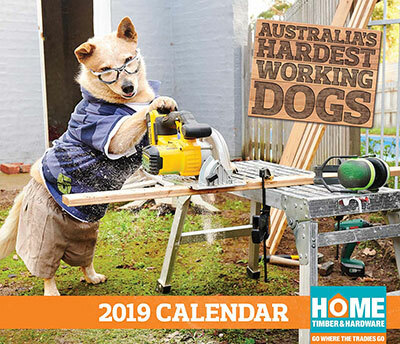 Get in-store to get your hands on the latest calendar 'cause once they're gone they're gone. While you're here, download your favourite dog onto your Desktop or Mobile device.